There’s been a lot of buzz around S/4HANA lately. At the recently concluded HR2017, we met many customers who are moving to S/4HANA. The HR attendees were especially curious about: 1) What does S/4HANA have for the HR module? and 2) What’s the future roadmap? 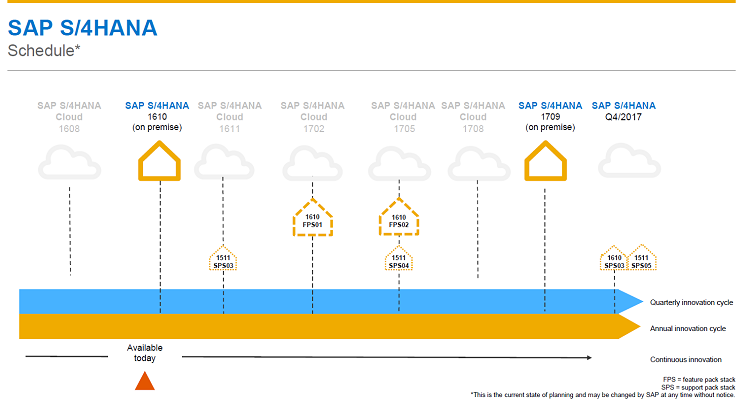 With this blog I have tried to provide answers to some basic questions around S/4HANA, including the difference between Enterprise and Cloud editions in relation to the HR module. 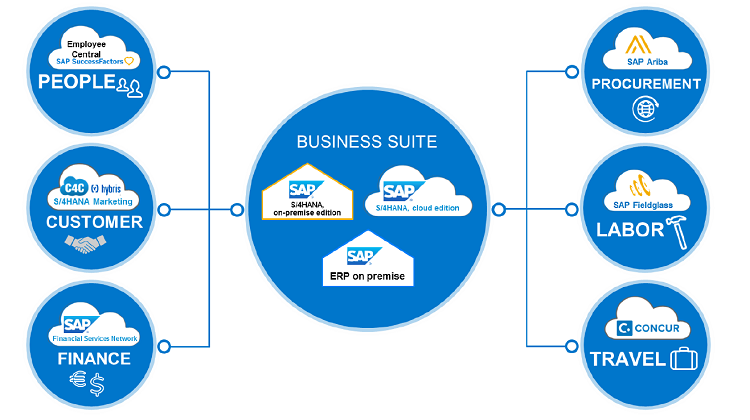 SAP’s S/4HANA Business Suite product provides innovative solutions that support end-to-end business processes integration between core components and SAP SaaS products such as: SAP Ariba, SAP SuccessFactors, SAP Fieldglass, Concur, SAP Hybris, SAP Cloud for Customers, SAP Financial Network, and more. The following figure provides a great visual representation of this integration with other SAP SaaS modules. The current available on-premise version for SAP S/4HANA is 1610. Assign characteristics to the organizational units. Timesheet enables you to record and manage time data effectively. SAP S/4HANA Cloud edition is designed for enterprises that need standardized cloud integration offerings that cover the core business scenarios and line-of-business cloud solutions. For further details on SAP S/4HANA integration with the Human Resources related component and solutions, please contact us at hcm@itelligencegroup.com. With over 18 years of SAP experience, Dan De Bord is a seasoned and experienced Solutions Consultant and has been involved in over 40 SAP projects which includes 9 upgrades, and 50% of his SAP projects have included HR/Payroll components. With much of his experience concentrated in the Public Sector, Dan has also worked with entities in the Transportation, Retail and Manufacturing industries. Dan started working with Success Factors in 2013 and has delivered 4 successful Employee Central go lives since that time. These entities were all global based companies that required multiple languages and country specific languages. 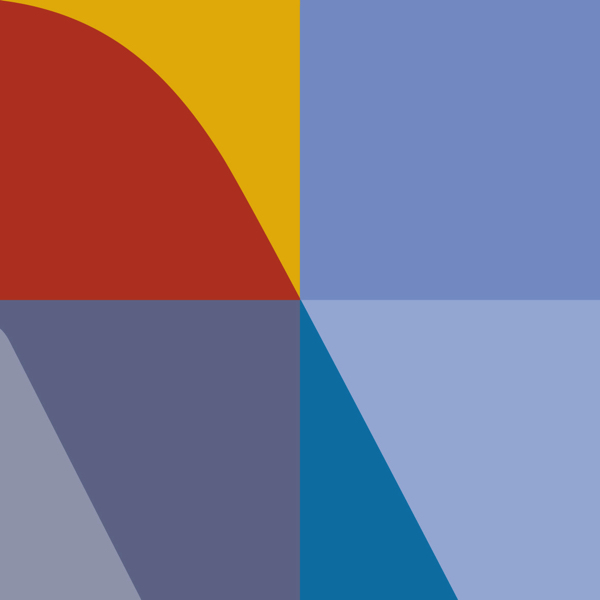 Each entity had unique requirements that Dan leveraged both his technical and functional experience to find the best solution to deliver the functionality.